This ecommerce focused event is perfect for ecommerce owners, managers and marketers who are keen to grow their ecommerce business. You’ll hear from experts in email marketing, PPC and Google Shopping giving you actionable insights to implement into your own online store. Learn how email marketing can help grow your ecommerce business by learning the techniques utilised by leading ecommerce brands to engage with their customers. Alongside this you’ll take away knowledge to reduce your Google advertising spend and boost Google Shopping performance. The event will be followed by pizza and drinks. Each year we evaluate the customer experience and email marketing efforts of 100 global brands and this year’s report is our biggest and best yet! 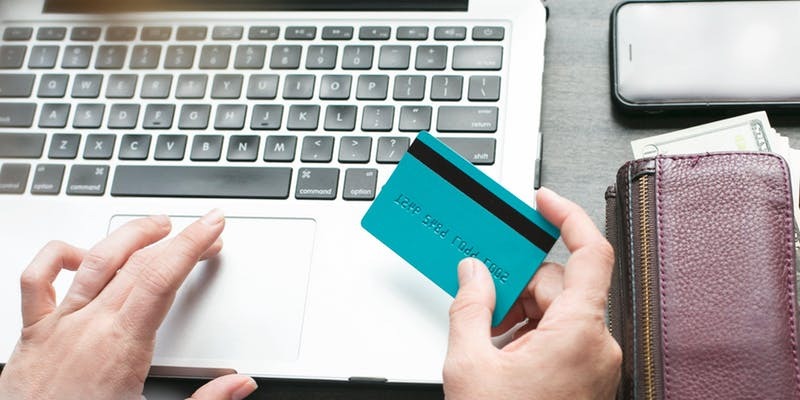 Gain insight into the winning tactics practiced by leading eCommerce brands and learn from those common pitfalls you’ll do best to avoid. We’ll advise serious marketers like you with unmissable tip and tricks – proven to revive your customer experience and give your email programs a boost. Justin Deaville – What’s New in PPC and Google Shopping? Receptional is a specialist search marketing agency and a Google Premium Partner. We work with some of the UK’s best known brands and Google has nominated us as one of the top 30 agencies in the UK, based on the performance of our campaigns. We regularly win awards for our work – most recently, ‘Best Biddable Team’ and the Chairman’s award for ‘Best Search Agency’ at the 2018 Drum Award. Dotmailer is the omnichannel marketing automation platform of the dotdigital Group PLC (LSE: DOTD). It currently enables more than 80,000 marketers in more than 150 countries around the world to use transactional and behavioural data to design, test and send powerful automated digital campaigns that run across all customer channels, from email to SMS and social media.